Sony Interactive Entertainment Hong Kong Limited Singapore Branch (SIES) announced that the English, Simplified Chinese, Traditional Chinese, Japanese, Korean and Thai version of PlayStation®4 (PS4™) software SEKIRO: SHADOWS DIE TWICE, developed by renowned developer FromSoftware (Demon’s Souls™, Bloodborne™) through a collaboration project with Activision Publishing, Inc., will be released worldwide on Friday, 22 March 2019. 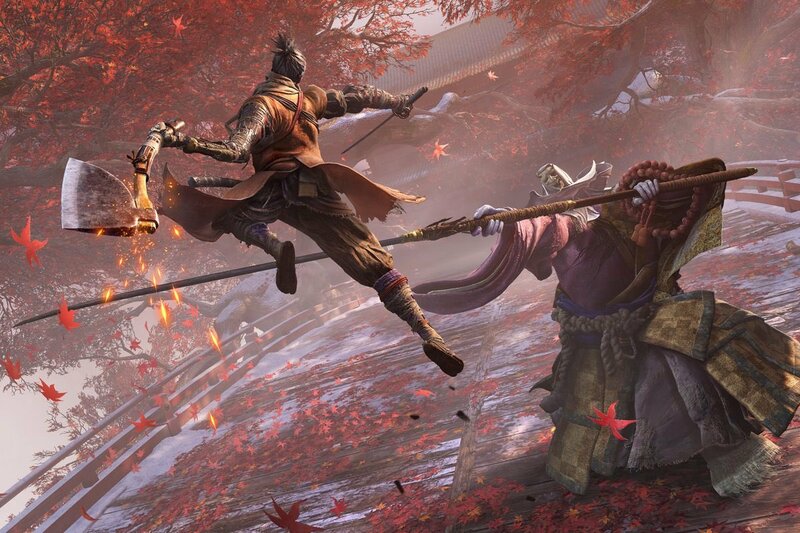 Launching alongside the standard version of the game is the collector’s edition, which includes an 18cm Shinobi statue, an art book, a map, a Steelbook, replica game coins, and the digital soundtrack. Pre-order the digital edition by 21 March 2019 to receive a PS4™ original theme as a pre-order bonus.